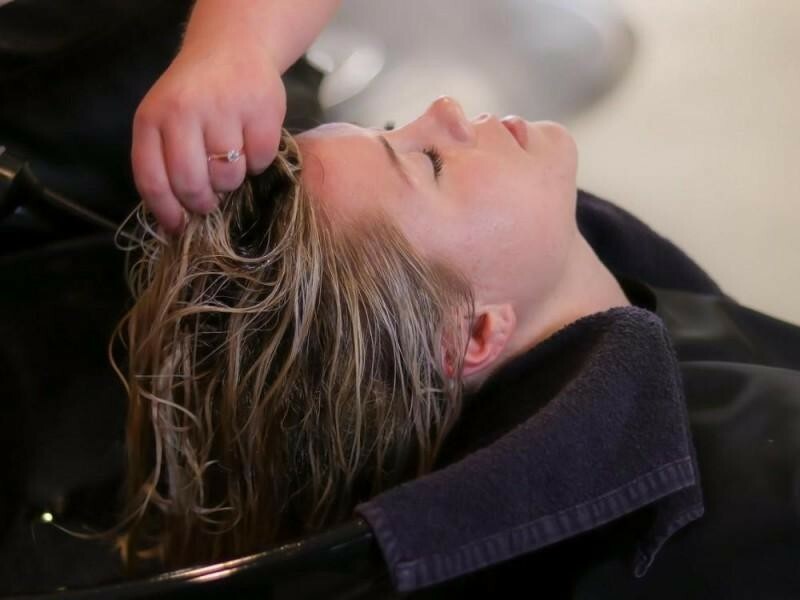 This recently renovated and well-established hair studio, located on a highly visual main road and suburban shopping precinct, where it has built a strong client bases recognised for it’s team of stylists and it’s name. In addition to the business, the freehold premises is now being offered for sale. With a great existing clientele base, the opportunity to grow the business as an Owner/ Operator through low affordable rent and the possibilities of expanding growth in areas like beauty make this business great value for money.